Druimneil House was built in 1850 and has all of the best traditions of Mid-Victorian architecture, with high ceilings, a winding staircase and traditional fireplaces. 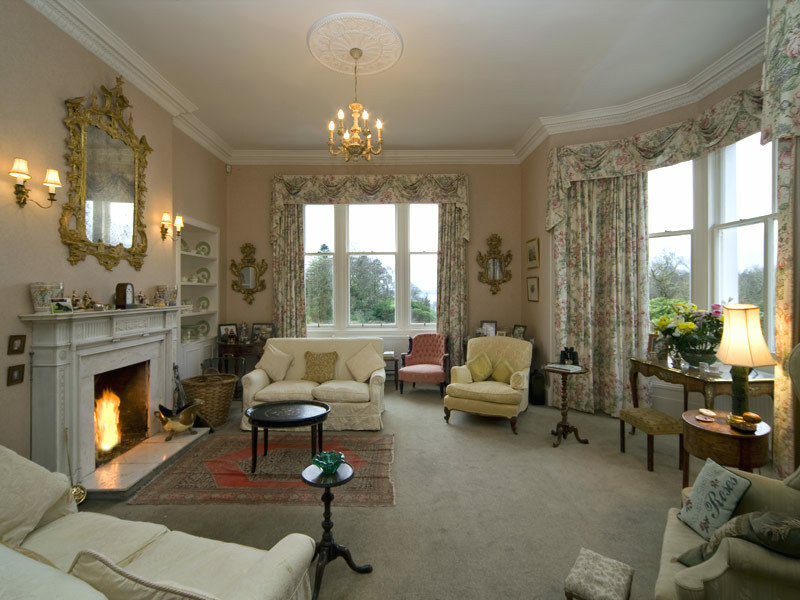 The downstairs rooms are spacious and elegant, with antique family furniture, paintings and porcelain, creating the intimate atmosphere that only the very best luxury country house accommodation can provide. Upstairs are the well appointed guest bedrooms, each with its own bathroom and all of the modern comforts that you would expect in a high quality place to stay when visiting Scotland. 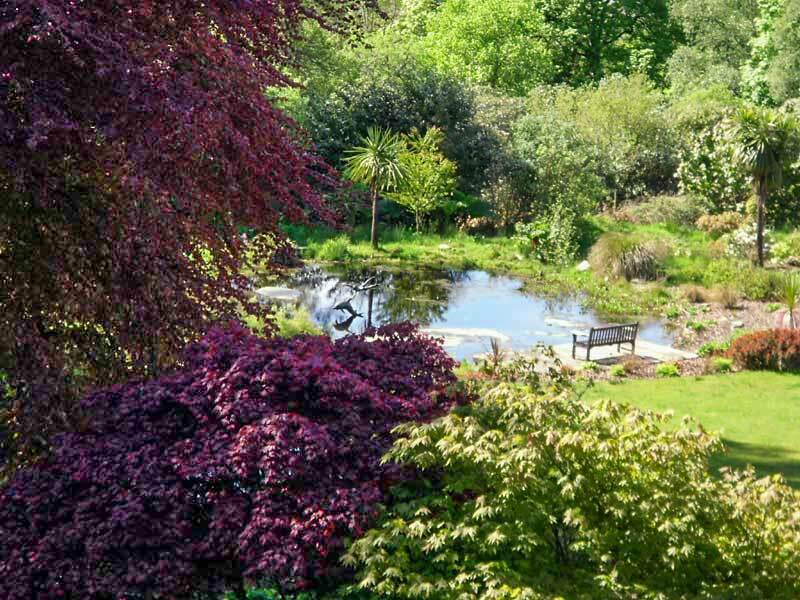 We like to feel that Druimneil House is a rather special place - with a maximum of only six guests in the main house, which is surrounded by beautiful grounds and gardens. Each guest is welcomed here in an individual and personal way, to ensure that you feel comfortable and can relax, enjoying the tranquillity that is very much a part of the Druimneil experience. Please see also our Weddings in Argyll page - this is a perfect setting for any function or celebration. 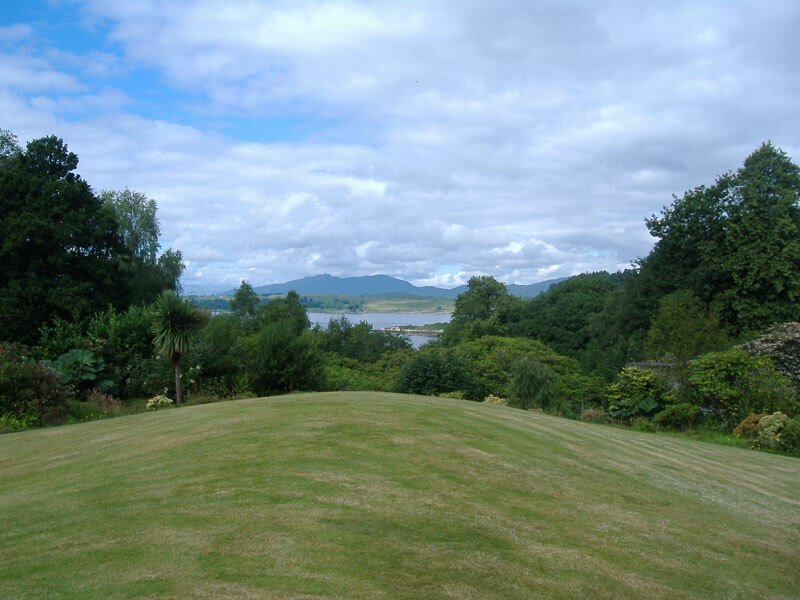 The house and gardens overlook Loch Linnhe and the Sound of Shuna and are featured on well known websites such as VisitScotland, Scotland's Garden Scheme and the exclusive Private House Stays accommodation network. 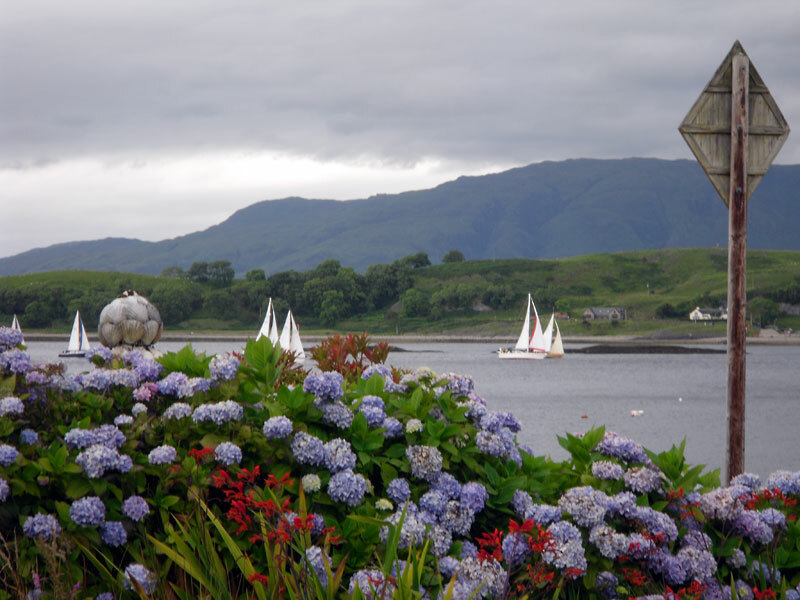 Our accommodation is located in the picturesque Appin countryside approximately 20 miles north of Oban, one of the main ferry ports in Argyll. To book, email book@appinaccommodation.co.uk, phone 01631 730 228 or use the button below. Online booking through the Private House Stays network: see the Druimneil House page. © 2018 Druimneil House Bed and Breakfast and Rental Cottages. All rights reserved.